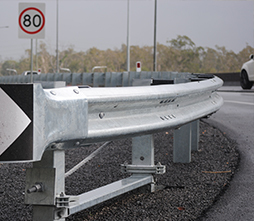 GRI Road Services has emerged as a leading supplier and installer of road safety products throughout Queensland and Northern New South Wales. 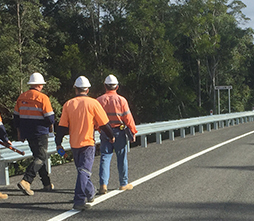 GRI Road Services has emerged as a leading supplier and installer of road safety products throughout Queensland and Northern New South Wales. 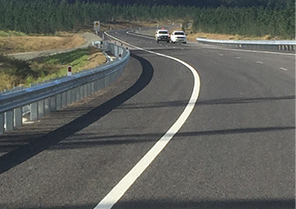 With a proven history of successfully working with construction companies and road authorities to not only supply and install guardrail, safety fences, wire rope, crash cushions, bridge barriers, road signs, speed humps, bollards and end terminals but to assist in providing advice on the applications and layouts utilising our vast industry experience and product knowledge. 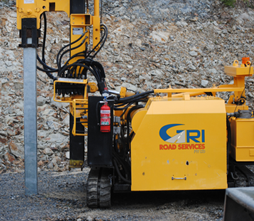 GRI Road Services understands the demands of operating efficiently on a job site therefore you will always find that GRI Road Services is providing effective solutions to any problems that may arise ensuring the projects are completed on time and on budget.